ProfiTrace is an essential tool for maintenance and troubleshooting and is currently the most powerful mobile analyzer for PROFIBUS networks. Thousands of users benefit daily from this tool. This outstanding and portable tool boosts the capabilities of service, maintenance and engineering technicians. 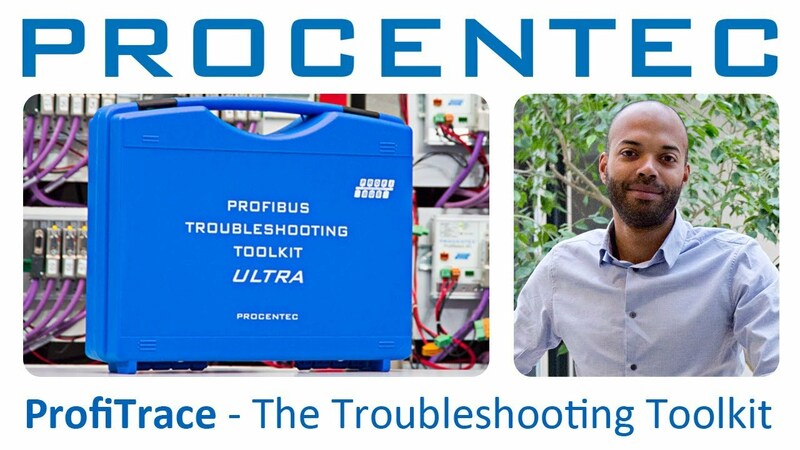 You can check and troubleshoot the complete PROFIBUS network with simply one software package and one piece of hardware (ProfiCore™ Ultra). This is an enormous reduction in equipment, weight, costs and required knowledge. The results can be exported to detailed reports. Predictive maintenance and asset management are simple with ProfiTrace. Read more about product features, statistics, scanning, and reporting below. A summary of all features and application areas. Read more about ProfiTrace live lists, statistics, message recording and other innovative tools.